In his rebuttal of Andrew Lawler’s recent Washington Post smearing of the much-loved Virginia Dare legend as “white nationalist,” Peter Brimelow noted that the nasty reference to VDARE.com was not hyperlinked although other publications were and added “not that we care because MSM readers are notoriously incurious.” Brimelow is right that American patriots are abandoning the Main Stream Media, but he is wrong not to care, as I will now explain. Interestingly, Google’s results are the least censored. Whereas Bing and DuckDuckGo did not list the page that our search was obviously looking for at all, Google listed it at the top. But take a close look at the two subsequent results from Google. 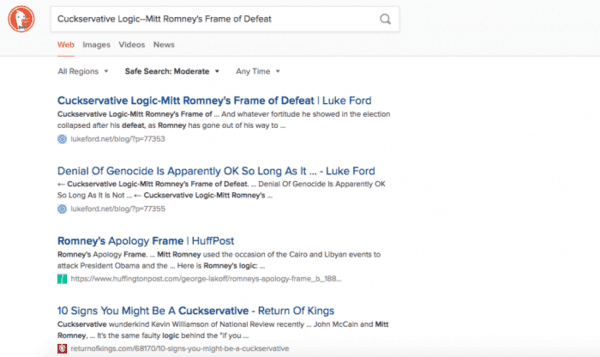 Both omit the first two words of the search (“cuckservative” and “logic”) and “frame.” This transforms the searched phrase into “Mitt Romney’s Defeat,” since “of” and all other articles are always cut out. 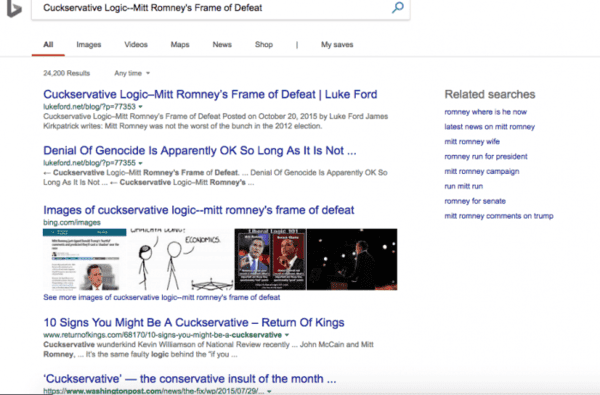 “Mitt Romney’s Defeat” and “Cuckservative Logic–Mitt Romney’s Frame of Defeat” are very different search items. So, although Google bit the bullet on search result number one, the next two results manage to be generic articles from the Main Stream Media about Romney losing. 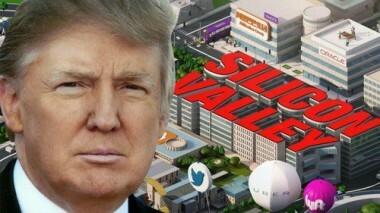 DuckDuckGo and Bing, to their credit, at least understood that “cuckservative” was central to our search—even if they want the results to come from anywhere but VDARE.com. Google took a different approach: show me the article I wanted—but also show “good” articles without “bad” words such as “cuckservative,” even if said articles are obviously not very relevant to our search, hoping we will go down the rabbit hole of acceptable opinion. Bing’s results are especially bad. The top three results are totally unrelated. 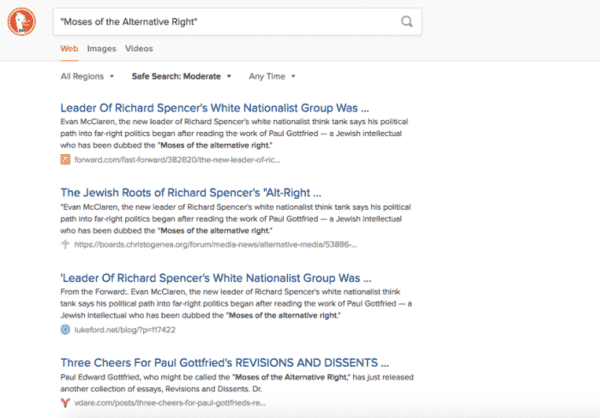 The fourth is a blog post from the Jewish Forward, Leader Of Richard Spencer’s White Nationalist Group Was Inspired By A Jewish Intellectual. That post notes that Gottfried has been “dubbed” the “Moses of the alternative right,” but fails to say by who (Hubert Collins), or where (VDARE.com), and provides no link for curious readers. DuckDuckGo has that Forward post as its top result. Then a reposting of it on a forum. Then a reposting of it on Luke Ford’s blog. Then comes the original VDARE.com post all three prior results are quoting. Google’s top hit is the same Forward piece. 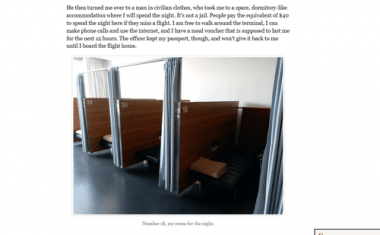 Its second hit is the listing of that piece on another page on Forward.com. Then, as with DuckDuckGo, comes a repost of it on a forum and the repost of it on Luke Ford’s blog. Then there’s a repost of it on yet another forum. Then comes the original VDARE.com post all prior results quote from. A few things are worth mentioning about these curious results. The first: all search engines strive to show original content first, and quoted or reposted material dead last. For VDARE.com, however, that best practice does not seem to be in play; more like the opposite. Second: part of the way search engine algorithms determine what is original and what is not is by seeing how many other websites link to something—because websites invariably link back to other sites they quote and reference. That is part of the reason the Main Stream Media often avoids linking to VDARE.com even when quoting from the site: they are doing their part to sink VDARE.com’s search engine rankings. 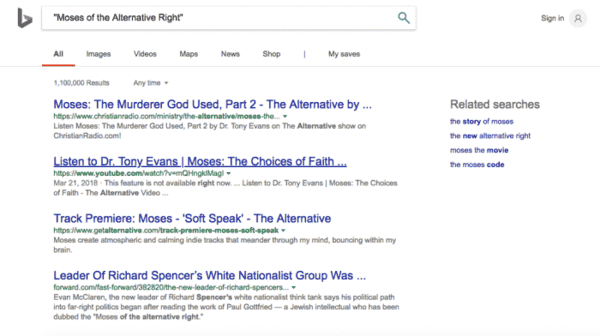 In this manner, even without search engines deliberately pushing relevant results from Dissident Right sites to their back pages (which does seem to be the case), the MSM can help manipulate the results of searches in their favor. To do so entails them ditching journalistic integrity by not citing or linking to their sources, but journalistic integrity is not the point. The point is to diminish the power and relevance of dissenting views by any means necessary. This can be proven quite simply. Email this article to the author of the Forward piece (Sam Kestenbaum: [email protected]), the editor of the Forward (Jane Eisner: [email protected]), and the executive editor of the Forward (Dan Friedman: [email protected]). See if they are at all embarrassed, or feel compelled to change the Kestenbaum article I discuss here. Chris Roberts [Email him] writes for American Renaissance. 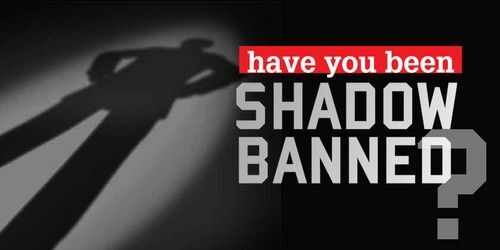 2 Comments to "What Search Engine Shadow Banning Looks Like—and How MSM Hacks Make It Worse"
I don’t know when the line was crossed, but it was a couple of years ago. Of course we are not talking about something of the stature, quality or volume of VDare or AmerRenaissance, but the peons have been getting munched for some time. Hey, maybe this is God telling us to get the hell off the internet, reading stuff all day that we largely agree with and gives us a warm feeling in our tummy. 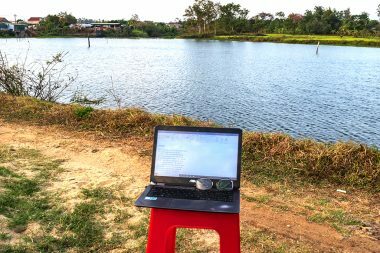 Just as a good portion of the 20th century was an anomaly – with all that comfort, freedom, easy access to employment for everyone, and access to material stuff – all of which is now going down the toilet, so too were there only a few good years of searching on the internet. 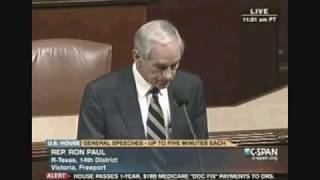 The good & easy times are over, folks. Time to do stuff that counts.